Director Ali Abbas Zafar broke the news by saying the reason is very special. Bollywood actress Priyanka Chopra is not going to be a part of superstar Salman Khan starrer "Bharat" any more. 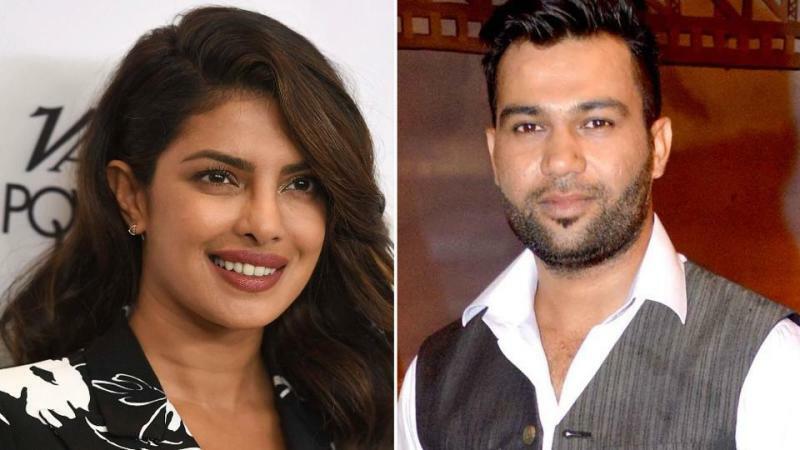 Director Ali Abbas Zafar broke the news saying the reason for her opting out in the "Nick of time" is "very special". Zafar took to Twitter on Friday to announce the new development. 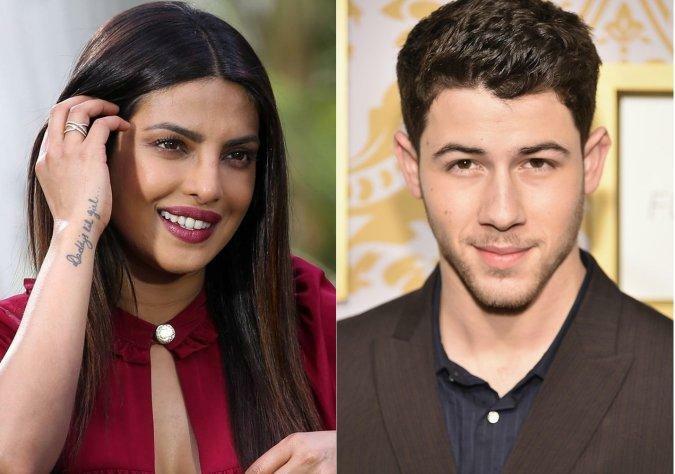 "Yes Priyanka Chopra is no more part of 'Bharat' and and the reason is very very special, she told us in the Nick of time about her decision and we are very happy for her... Team 'Bharat' wishes Priyanka Chopra loads of love and happiness for life," he tweeted. No details have been shared yet as of the engagement or the wedding. Though we still wish to hear the announcement soon. The actress had started with the shooting of the movie 'Bharat' already. It was two days back that the camera's spotted her on the sets of the movie. The actress had also begun with her next movie 'Sky Is Pink' and we guess that she will have to leave it too because of the special reason. There is a slight possibility that all that we are speculating might go in vain but let's just hope for the good news soon. "Bharat", which will be shot across locations in Abu Dhabi and Spain, besides Punjab and Delhi, is slated for an Eid release in 2019. 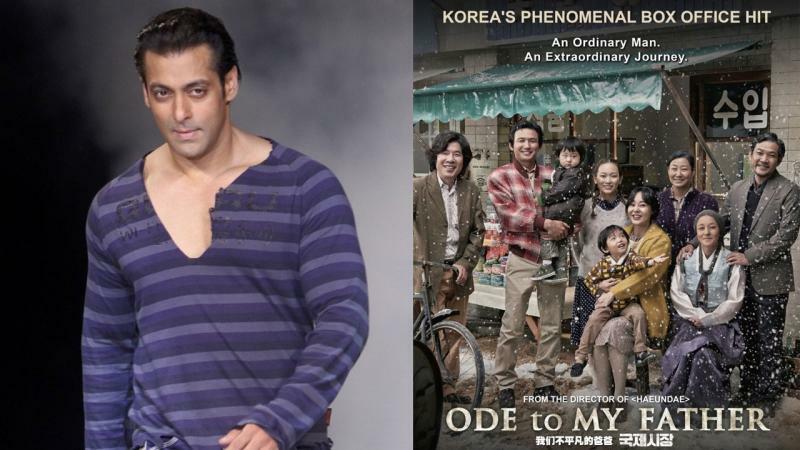 The film is an official adaptation of a 2014 South Korean film "Ode To My Father". It is produced by Atul Agnihotri's Reel Life Production Pvt Ltd and Bhushan Kumar's TSeries.